The Government is committed to a vision for hospital services structured around the needs of patients, both now and in the future. Delegates will explore the need for changes to how we organise and deliver hospital care and treatment that is safe, effective and meets the needs of patients, 24 hours a day, seven days a week. As the constraints on NHS spending continue, coupled with patient’s expectations of safer and higher-quality health care, the need to provide health services differently has never been more crucial. Under intensifying pressure to change, hospitals are adapting their organisation and services to cope with cuts to financial resources. Simon Stevens, NHS England Chief Executive, has made facing financial challenges a priority. He has also emphasised how frontline staff will be vital to create change and generate innovation to deliver services differently. A core part of the vision laid out by Simon Stevens in the NHS five year forward view involves hospitals becoming more closely integrated with other forms of care. If the health and social care system is to respond to the changing needs of the population, and also address the financial challenges it faces, all hospitals will need to play a fundamentally different role within local health economies. Hospitals across the UK and around the world face significant challenges as a result of demographic change, rising demand and a staffing challenges. The changing needs of the population make it increasingly important that hospitals are able to provide high-quality care for people with multiple chronic conditions and complex needs, including but not limited to the growing numbers of frail older people. To respond effectively to these changing needs, health and social care services must be capable of providing ongoing support over time, anticipating and preventing deterioration and exacerbations of existing conditions, and supporting a person’s multiple needs in a well-co-ordinated way. from an organisational focus to a system leadership role, and play a more active part in preventing illness and promoting health in local communities. Over the last few months, I have been traveling the world wearing Google Glass, giving demos to people, seeing their reactions, documenting the journey. One quirk I have noticed over this period is that, now and then, the device would take a photograph without my intending for it to do so. It would just snap away and I am left with a collection of accidental photos...at least, I presume they are accidental. 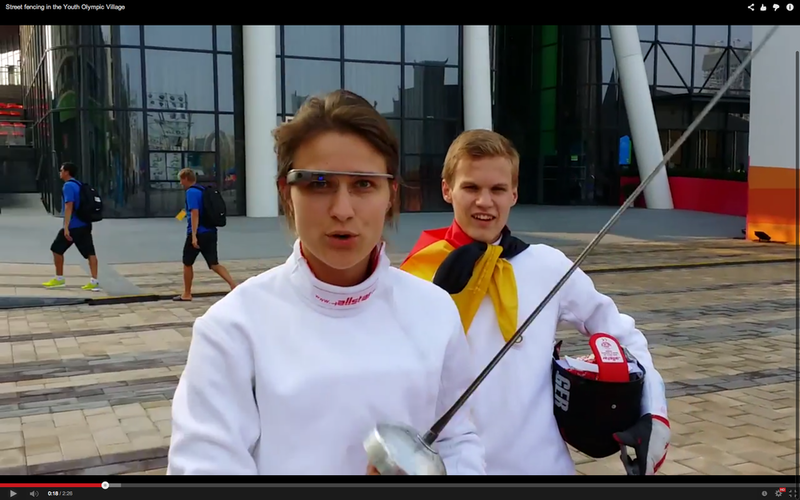 I suppose it is possible that this is actually a design feature of Google Glass. Perhaps Google is deciding when the device takes a photo. Are there Google employees in the basement of the HQ all monitoring what each device is seeing and pushing a big red button when they want a photograph to be taken? I hope so :) Here's the first set of from this autonomous photographic device. 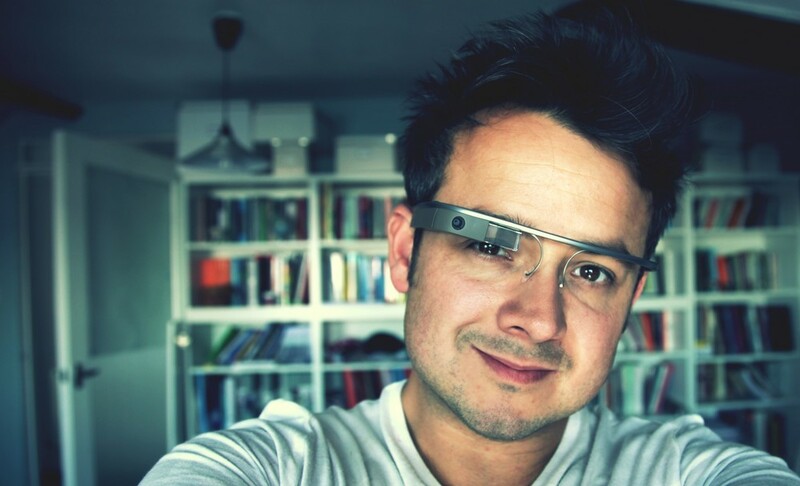 I recently joined the Google Glass Explorer community, after having spent the last few months working on a couple of papers about Glass. Planning a little film project around the experience and a whole bunch of other stuff. Watch this space. 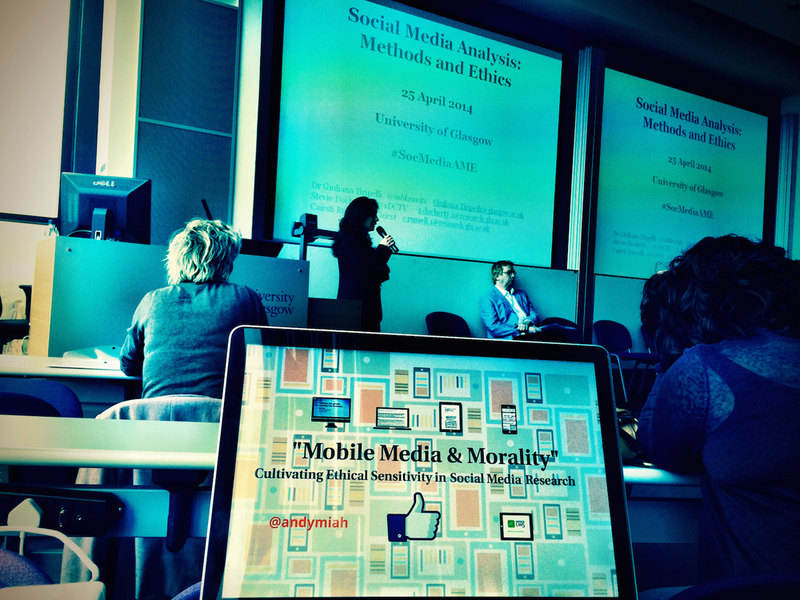 Keynote talk for the conference titled Social Media Analysis: Methods and Ethics, which took place at Glasgow University. My lecture was titled Mobile Media & Morality: Cultivating Ethical Sensitivity in Social Media Research.